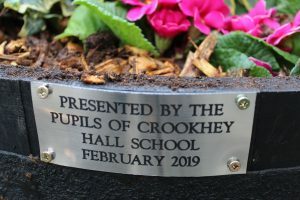 Pupils from Crookhey Hall have made us proud again. 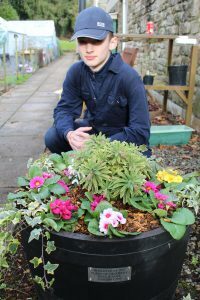 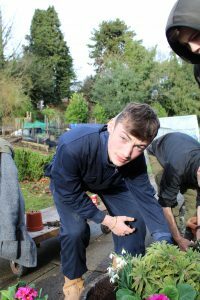 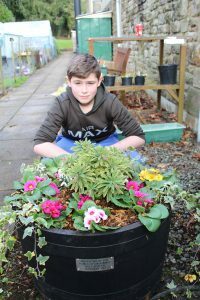 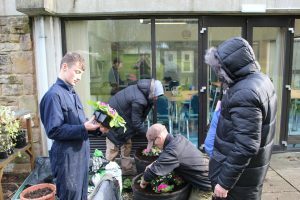 They have demonstrated their horticultural talents to the community. 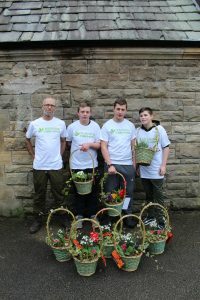 They have undertaken voluntary work for the local hospice creating stunning displays of flowers and plants. 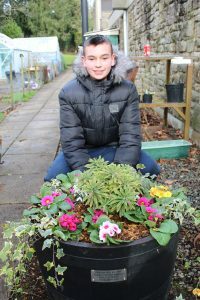 These were put into the grounds of St John’s, brightening the gardens, and creating a lovely display for the patients and their families to enjoy. 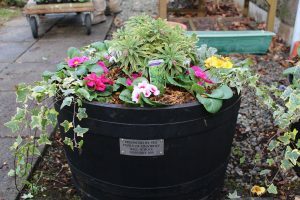 Not happy with this they also made more planters to be sold to raise funds for the hospice. 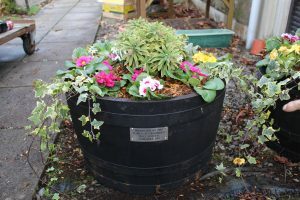 As you can see in the pictures the planters certainly look professional.